Samantha was born in a Christian Family. Her father is Joseph Prabhu who speaks Telugu and her Mother is Ninette who speaks Malayalam. She has two elder brothers. 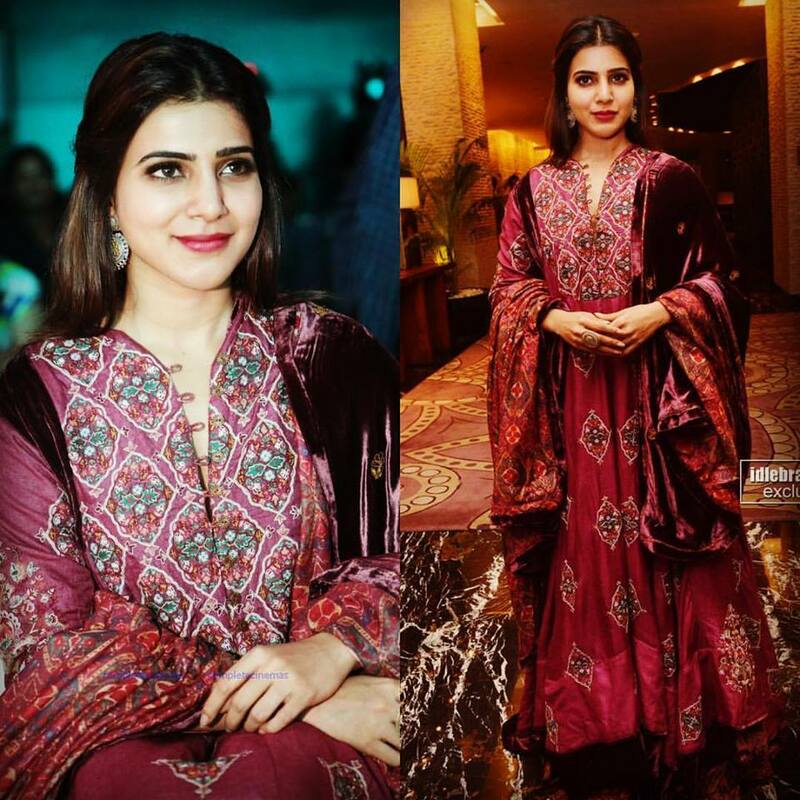 Despite being a multi-language speaking family, Samantha is fluent in Tamil. She said that she always sited herself as a Tamilian. 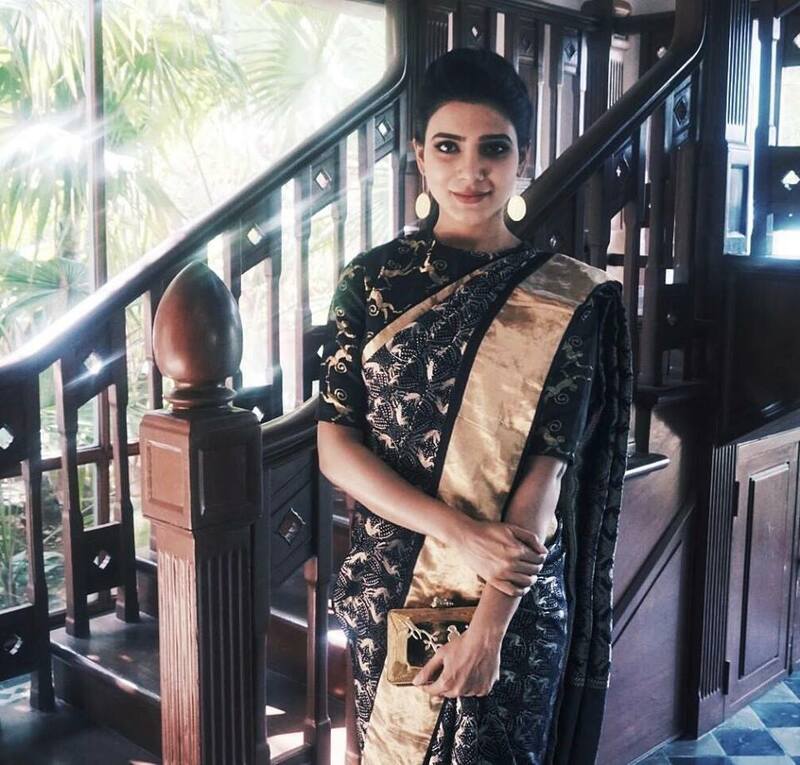 Samantha was brought up in Chennai, Tamil Nadu, India. She did her schoolings at Holy Angels Anglo Indian Higher Secondary School in Chennai and completed her graduation in the field of Commerce at Stella Maris College, Chennai. She was focusing on modelling from her college days. Samantha is married to Naga Chaithanya with who she debuted her first movie in the year 2010. The couple had their marriage at Goa on 6th October 2017. The first day, they had a Hindu Traditional wedding followed by a Christian Traditional Wedding on the next day. 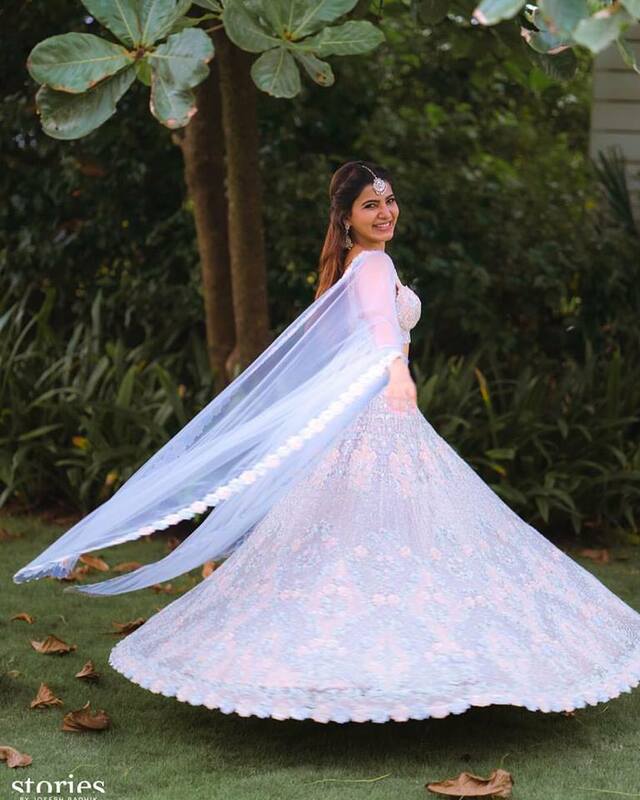 Samantha Akkineni began her career as an actress in the movie “Ye Maaya Chesave” in Telugu which was simultaneously made in Tamil in the name “Vinnai Thandi Varuvaaya“. 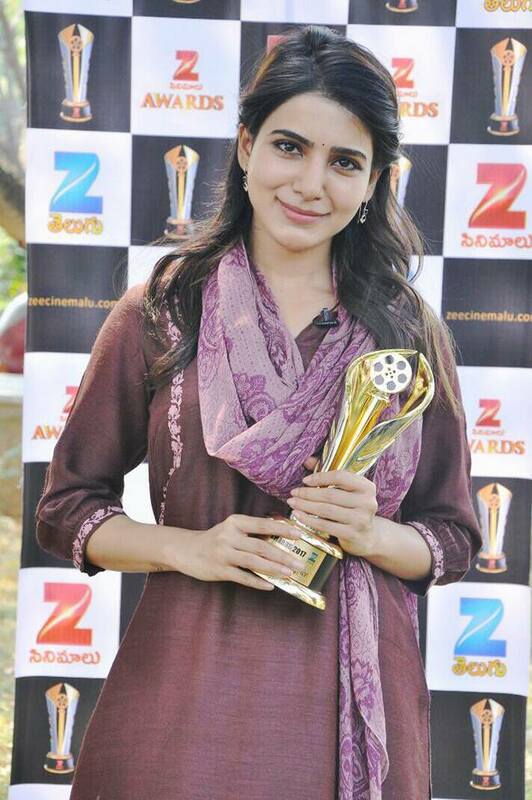 Samantha was auditioned by Gautam Vasudev Menon and signed the project in August 2009. She played the lead role in the Telugu Version of the movie and played a supporting role in the Tamil Version. 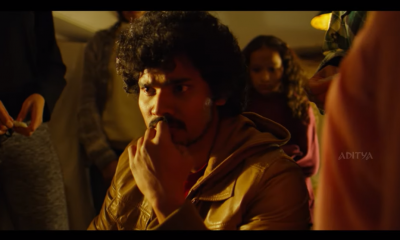 The film was a blockbuster in both Tamil and Telugu. Her acting was highly appreciated by the critics and the public. Her next movie was released in the same year in which she played the lead role opposite to Adharva. The movie was named “Baana Kathadi” and it received positive reviews. The year 2012 was a breakthrough in her career. In this year her two films got released “Naan Ee” and “Neethane En Ponvasantham“. 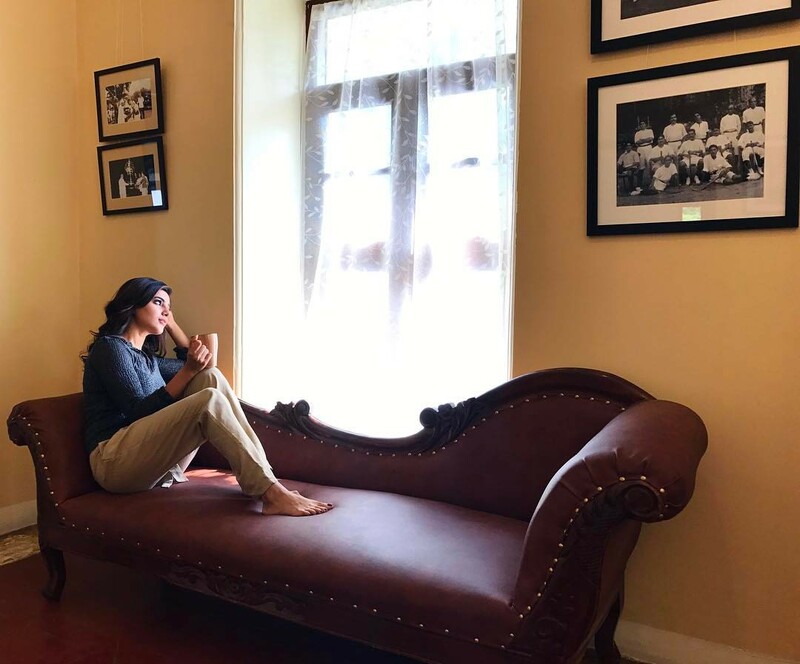 The movies were simultaneously released in Telugu as “Eega” and “Yeto Vellipoyindhi Manasu” which showed her acting skills. 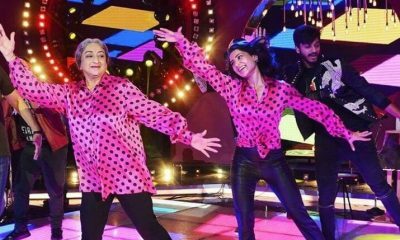 She proved herself as a prominent actress in both languages. After these movies, her fan base increased and her market value increased as well.